In addition to examining the available official archive evidence about this Skylab III UFO incident, I also thought it relevant in this video to point out several of the contradictions that exist in that official evidence chain. While these inconsistencies do not prove a cover-up about this incident was/is in place at NASA, what should be clear is that IF there was a cover-up in place, these contradictions certainly would have aided in that cover-up because, deliberate or not, they serve to muddle and even conveniently eliminate from the public record some very important evidence related to this sighting that should exist and be available for us to analyze. However, even with those contradictions in the official evidence chain, the Skylab III encounter remains a confirmed UFO sighting that has never been explained. 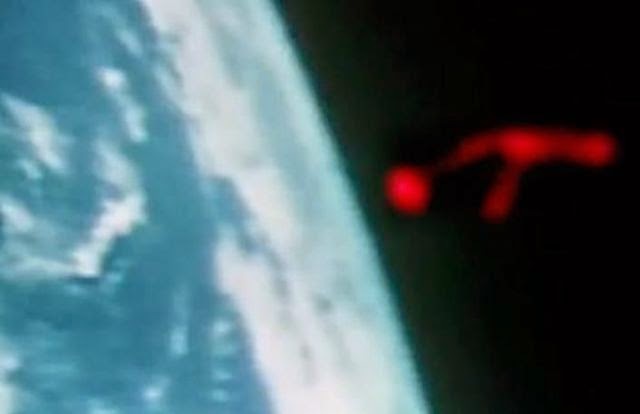 What is certain is that the Skylab III crew had no idea what this bizarre pulsating red object was, and neither does NASA or NORAD (at least officially).